A movie night for two, go to the store and buy some nice cozy fleece blankets (you can usually get these at the store for less than $5), get some hot cocoa mix, and rent a movie and just enjoy snuggling up on the couch together enjoying that time. Cook dinner together if your spouse likes to cook this may be just the thing, I absolutely love to cook and any time me and Justin cook together we have a wonderful time, think of your spouses favorite dinner, go out and buy all the ingredients, and enjoy a great time of having fun and enjoy making this meal together even better if this dinner is shared by candle light! Write them a love letter, how long has it been since you’ve sat down and written out a long love letter to your spouse, let them know how much you love them and all the ways you do in a special letter for them on this day. Lover’s scavenger hunt, plan for a night out, and hide things around the house such as little notes as to clues to where you may be going or, hide and outfit, and shoes, and a note telling them to go look somewhere else to find a gift card to their favorite restaurant. Focus on their love language, many of you I’m sure have heard of the 5 love languages, if not they are words of affirmation, acts of service, receiving gifts, quality time, and physical touch, so if your spouses love language is words of affirmation the love letter would work great with them, or go get them a card and make sure to tell them all day how you feel about them. If their love language is acts of service then, scratch making dinner together and go all out and make it for them with a nice table setting, or do something for them that they really don’t like to do just to let them know you care about them. If it’s receiving gifts then go out and get something you know they would enjoy or even finding several small things they would love to have and surprising them with the items all throughout the day. If they want quality time, take the whole day if you can and just devote it to them and what they want to do even if it’s to just sit at home and be with you. And, last but not least, if their love language is physical touch, give your spouse a massage, make sure that you hug them many times throughout the day, even just a nice touch each time you pass each other throughout the day. 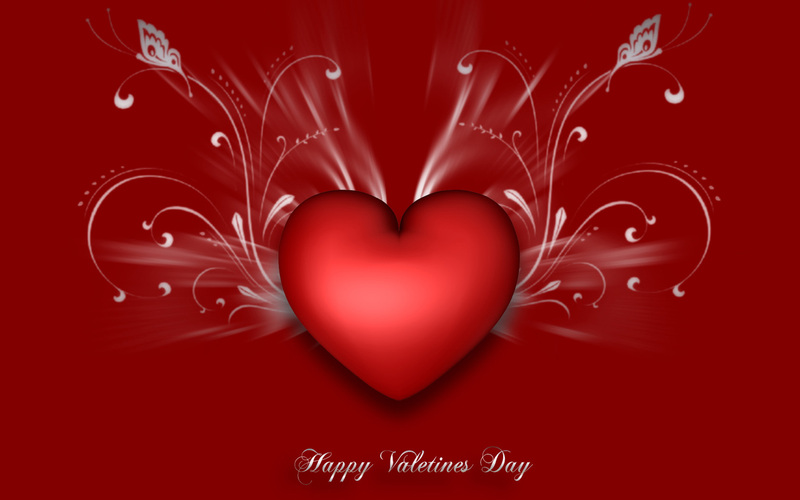 I hope you enjoy these ideas and have a wonderful Valentine’s day with your spouse! Let me know once Valentine’s day is here, what did you end up doing for your spouse? What did they do for you? Just a short post from me today, I’m so happy to say that today marks the day Justin and I have been married for 5 years!! It’s been an amazing 5 years with a wonderful man, I’m so glad God put him into my life we’ve been together for a total of 7 years we’re high school sweethearts! How long have you guys been married? What do you think it takes to keep a marriage going? I would love to hear from you all. 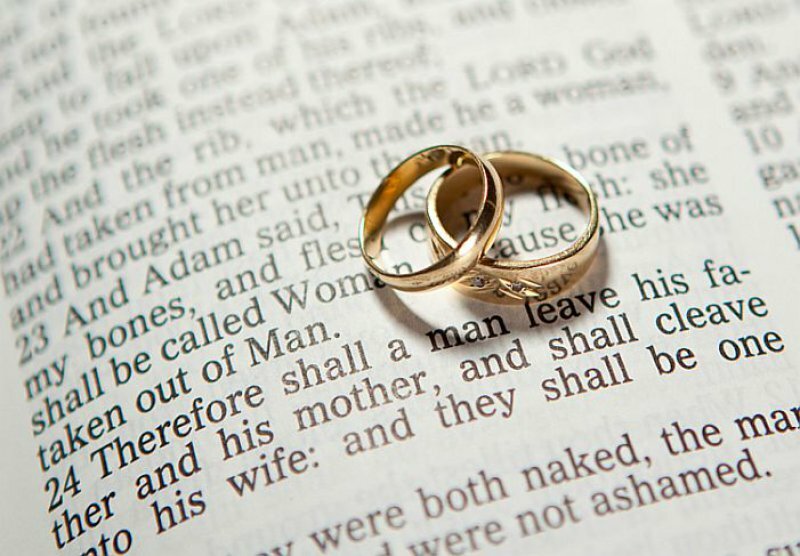 Any marriage posts you would like to see? Let me know. Celebrate those wonderful moments! So men, do you want to feel like superman? Wait until one day your wife has errands to run or a women’s day out then get to work. Clean the house do the grocery shopping or something big you know has been on her mind. When she comes home she will adore you! When she sees that hard work that you invested into her happiness it shows her just how much she means to you. If your honey-do list is complete then go get her a very nice bouquet of flowers a card (or something you wrote down) and have a candlelight dinner waiting for her. When she brags to her friends about what you have done for her you will feel like a super hero.